Fire Emblem Heroes Update 3.4.0 has been released and developers Intelligent Systems have outlined the new changes. 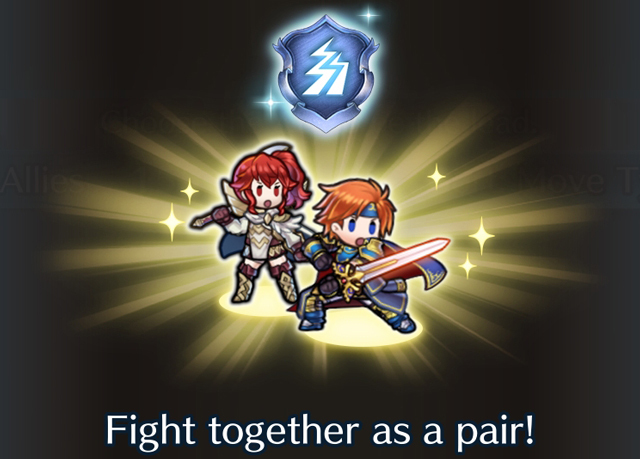 The biggest addition is the new Pair Up System which allows players to deploy two Heroes as a pair. New Legendary Heroes will have this ability so you definitely will want to get your hands on a few. 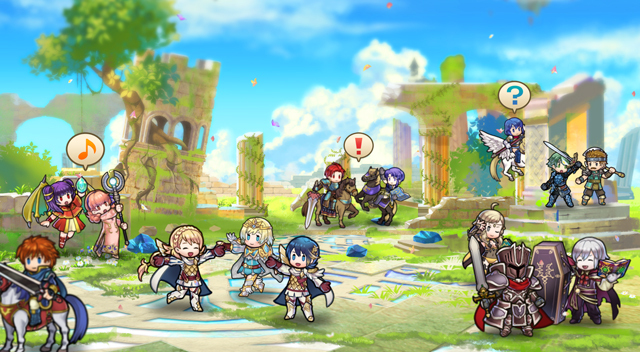 Fire Emblem Heroes Update 3.4.0 also added the Aether Resort where you can invite heroes allied with your friends and let them interact with those in your Aether Keep. Starting on 4/26/2019 11:00 p.m.(PT), a new mode that uses the Pair Up feature will be available: Allegiance Battles! In this mode, the Hero in the rightmost slot on your team can be paired with a friend. Cooperate with your friends to achieve a high score and get Hero Feathers and Dragonflowers! When the Allegiance Battles mode becomes available, please take up the challenge.